At The Living Stone, we know that relationships grow deeper and life is better when you're connected with a group! Listed below are groups that do life together every week as well as groups where you can grow deeper in you spiritual walk. Are you looking for real community? This is the best place to start. Community groups are groups of 5-15 people that meet weekly in the Denver area. There are groups for all ages and life stages. At these groups, you will find friendship as well as Bible study's based on the teaching series! What some churches call membership, we call partnership. We are partners with each other to spread the gospel (Phil 1:3-5). This 1 hour class is the easiest way to find out about The Living Stone Church and become a partner with us. This group meets each Sunday after the worship experience. For more information about specific times, click the button below! Are you looking to go deeper into Scripture and learn more? 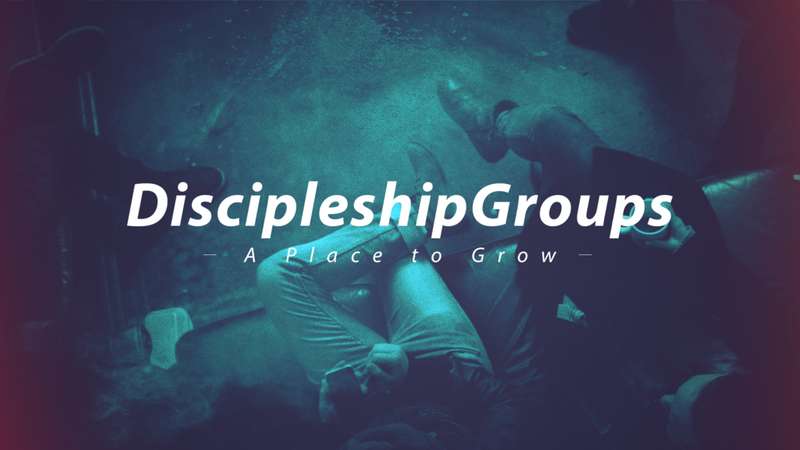 Check out our Discipleship Groups! These are private groups of no more than 5 people that meet once a week to really dig into spiritual growth. A Discipleship group meets for 10 weeks. If you want to learn more about joining one, click below! Our women's ministry group is a place for women to grow in relationship with each other and closer to Jesus. Click below to learn more!